Time: Varies. See here for full schedule. Admission: From $35. Get your tickets here. Daily grind got you down? Well, we hear laughter (and booze) is the best medicine for that. Set your weekend ablaze at the first ever Asia International Comedy Festival, hosted by LA Comedy Live. Performers include international names like Bert Kreischer, Mikey Bustos, Kanan Gill, Shahar Hason and Yohay Sponder. Admission: From $118. Get your tickets here. 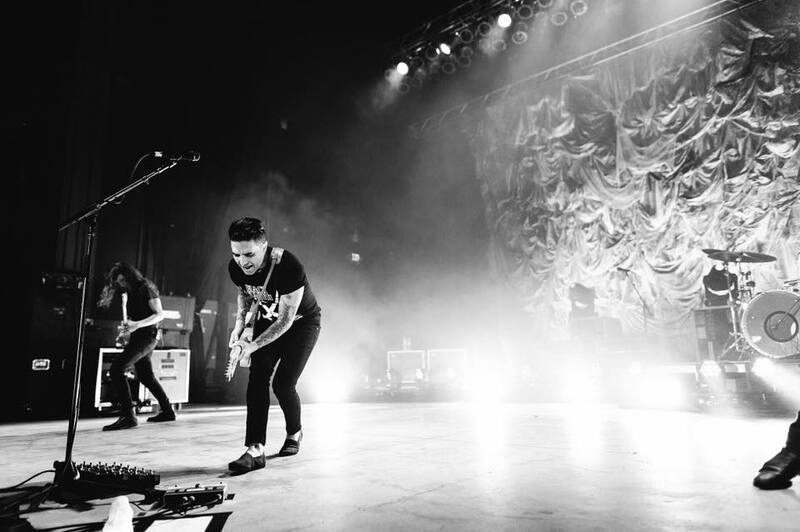 After a four year hiatus, Dashboard Confessional is back in action and ready to rock. The multi-platinum American band will be making a pitstop in Singapore during their Australian tour, so you can relive your emo teenage years with classics like Vindicated and Hands Down. Time for a #throwback perhaps? Time: Gates open at 2pm on Friday and 3pm on Saturday and Sunday. See full schedule here. By now, you’d probably already know that the month of September in Singapore means one thing – it’s F1 season. 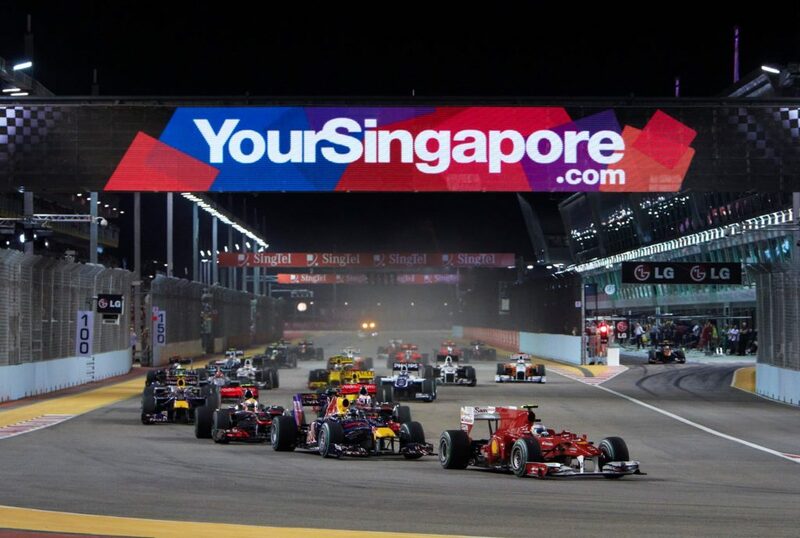 As the premier racing event in the region, the Singapore Grand Prix brings together top-tier Formula 1 drivers from all over the world for a weekend of adrenaline-packed action and champagne-fuelled after-parties. If you’re not a fan of race cars, perhaps the off-track concerts might interest you instead. This year’s concert line-up includes international acts like The Chainsmokers, Ariana Grande, Calvin Harris and more. Fancy getting a workout that is actually fun? 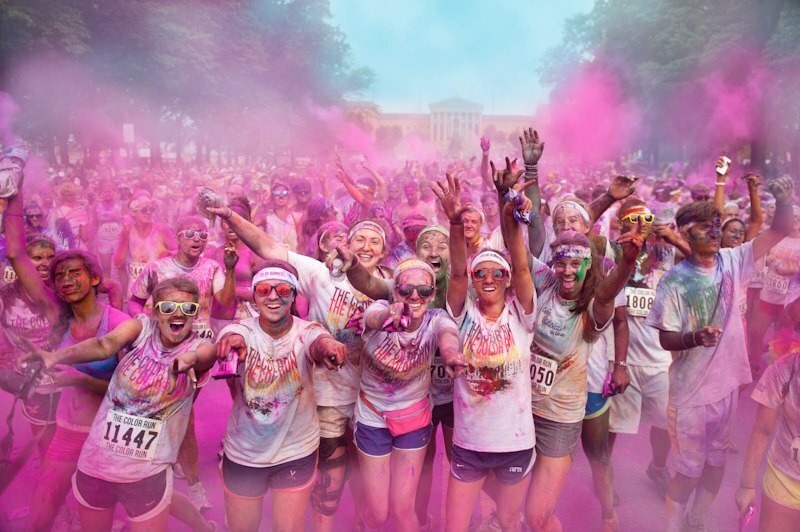 The Color Run is one event you won’t want to miss. The 5km fun run is somewhat of a marathon and rave hybrid, where participants get doused in coloured powder as they pass each kilometre mark. The UV-reactive coloured powder glows under blacklight, so you can imagine just how Instaworthy your photos will turn out. Don’t forget to save some energy for the Finish Festival, where you can dance the night away to a myriad of colours. First timer at The Color Run? Check out our survival guide with handy tips here. Set in 1950s New York City, West Side Story is somewhat of a modern-day take on Romeo and Juliet. The iconic musical centres around two rival gangs and of course, a romance between a boy and girl from different sides of the turf. 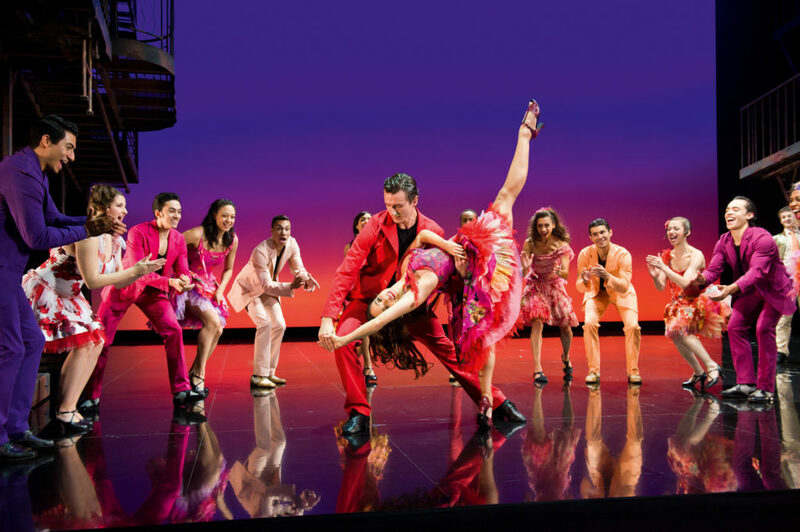 Filled with catchy songs and high-energy dance numbers, West Side Story is one musical that you won’t want to miss this month.